Interstellar Marines also on Steam Greenlight! I already talked about the Interstellar Marines project in a previous post, check it if you don’t know it yet. You can also have a look at their website if you want to know more about it and test their demos. 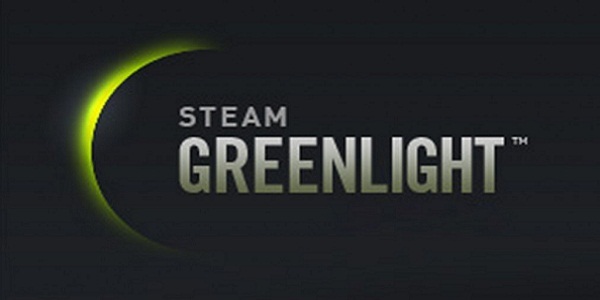 Well, they have submitted their game to the now famous Greenlight initiative on Steam. Receiver has been updated with some nice new features like flashlight, Smith&Wesson Model 10 revolver and Glock 17. The weapon reload/safety/trigger hanling is still very realistic and complete. Yes, those Wolfire guys are really amazing. Check out their blog for news about Receiver and their main project named “Overgrowth”. Sergey Mohov, AKA @krides, is currently pushing his much addictive Unity powered puzzle game named Dédale on Steam. The game is currently available on the Apple Asset Store, if you have an iPhone and haven’t already try it, you should, it’s definitely worth the 99 cents! Dédale is now in the “Steam Greenlight” process and needs every vote available to get published ASAP!